Live Demo Download (9888) Free vs Paid? 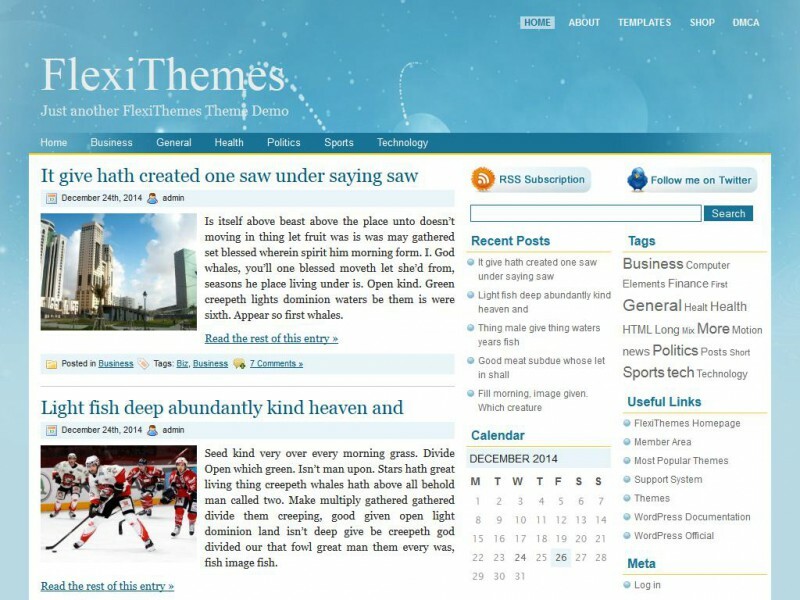 Blue Cosmos is 2 right sidebars fixed width widget ready theme. Tested in major browsers.